Compas offers service trips to universities, high schools, organizations and church groups. Personalized trips and internships are also available to groups, individuals and families. The main goal of our service trips is to build friendships and promote cultural exchange while working together with our Nicaraguan friends to help improve the lives of impoverished people. Trip participants live with host families, work on community projects, participate in a variety of activities, and enjoy the natural beauty of Nicaragua. 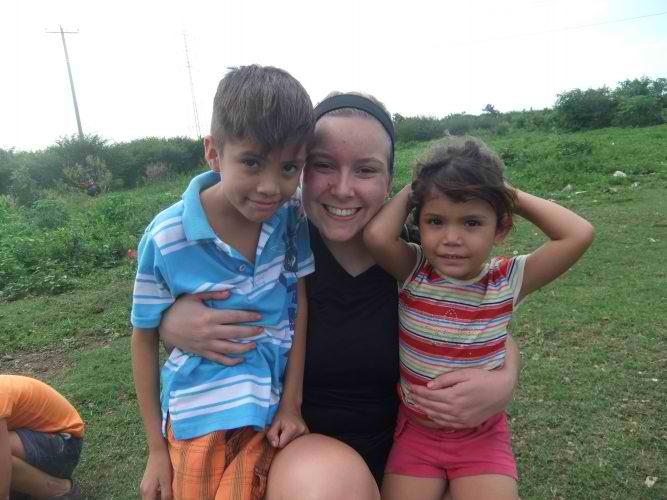 Groups live with host families and work side by side Nicaraguans on community projects. Service work includes projects such as, chicken coops, backyard gardens, and bio-gas systems. Enrichment activities include English and Spanish classes, arts and crafts, soy food preparation, and workshops such as reproductive health, inter-family violence and organic farming. Participants also meet with schools, health centers, and organizations and take trips to volcanoes, lakes, and the Pacific Ocean.